Debra M. Davis was inspired to go into public service at a young age by the example of her stepfather. 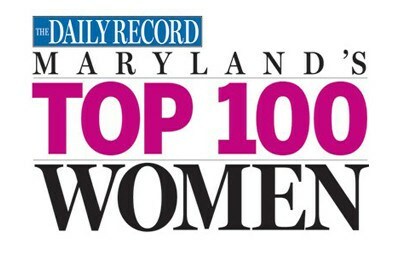 The first person in her family to attend college, Davis has been practicing law for 22 years in Prince George’s County. Since 2010, she has served as a Charles County commissioner representing District 2. 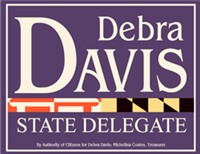 As her second term comes to a close, Davis has filed to run as a Democrat for District 28 delegate, representing most of Charles County in the General Assembly in Annapolis. “Who better to interpret laws and to advocate for the citizens of Charles County but a lawyer and a person who knows the grass roots?” she said. “I think the people have been very clear that their priorities are transportation, education and taxes,” Davis said. And those is-sues, she explained, are closely intertwined. 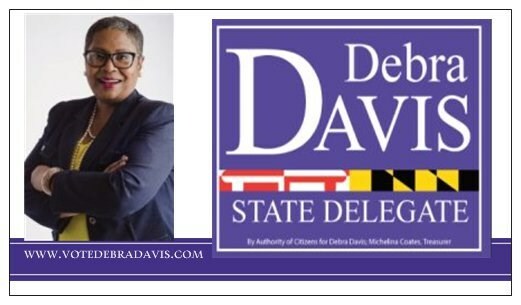 Davis said that she isn’t discouraged by previous unsuccessful efforts to bring light rail and state-funded road improvements to Southern Maryland. That being said, Davis does not support the proposed bus rapid transit system that Maryland Secretary of Transportation Pete K. Rahn is advocating as an interim solution. Davis disagrees with people who fear light rail could bring crime in its wake. During her two terms as commissioner, Davis has gained the reputation as a maverick, often voting against the majority on is-sues large and small. 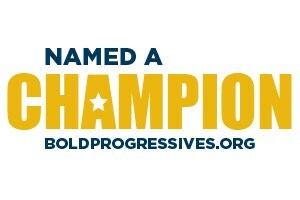 “We’re not far from that if we stick to our guns on what’s important,” Davis said.